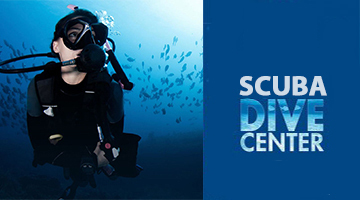 Samudra Adventures is Pondicherry’s first native Dive Centre and has been operating since 2018. With around 8000 kms. 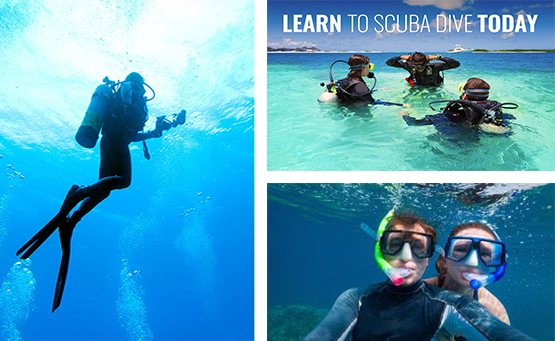 of coastline, India can boast of a variety of diving experiences and scuba diving India can be a pleasant experience for all divers. This includes the pristine locations in and around the Bay of Bengal Seas are on par with some of the best diving around the tropics. 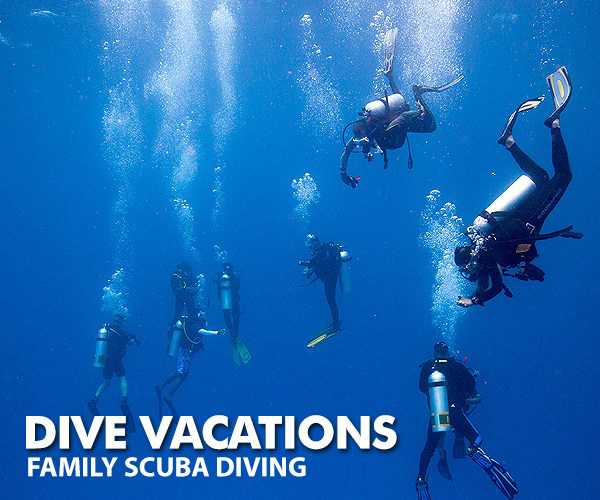 we can find you a diving holiday that you will remember for a lifetime. Did a couple of fun dives. Staff was knowledgeable and make excellent dive buddies. Samudra Adventures host a variety of sea life. I’d recommend this place. Did a couple of fun dives. Staff was knowledgeable and make excellent dive buddies. Samudra Adventures hosts a variety of sea life. I’d recommend this place.